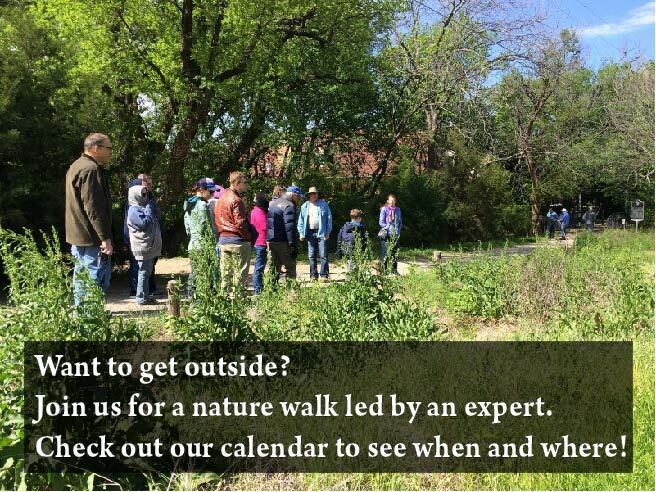 The Dallas Chapter of the Native Plant Society of Texas will meet on June 18. The topic will be Natives for Shade, presented by Cindy Kearney. Free and open to the public.